UNITED NATIONS, July 14 (APP):Iceland has for the first time been elected to the Human Rights Council, filling the seat vacated by the United States, which withdrew from the Geneva-based body last month, citing bias against Israel. 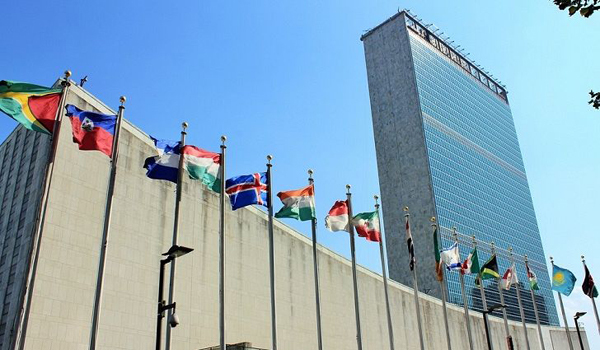 The United Nations General Assembly (UNGA) on Friday voted to elect Iceland to serve on the 47-member global rights body effective immediately, through to the end of next year. In a statement issued by UN Spokesman Stphane Dujarric, Secretary-General Antnio Guterres said that he would have much preferred the US remain and that the intergovernmental body was a part of the UN’s overallHuman Rights architecture, which plays a very important role in the promotion and protection of human rights worldwide.